Everyone loves getting something for nothing, but it’s even better when you can get something for free and then the shop pays you as well! 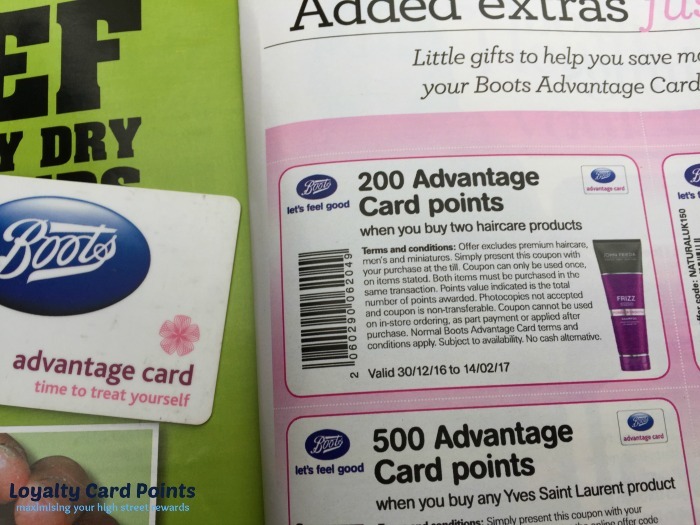 As all Boots Advantage Card holder as aware, you can get their free Health and Beauty Magazine from store (£1 to non loyalty card holder). 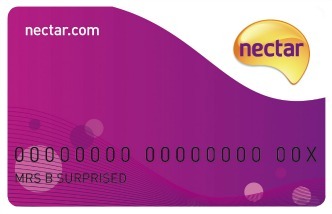 It’s well worth picking on up when you can as they usually have a good few coupons on the back page, giving you extra and bonus points. 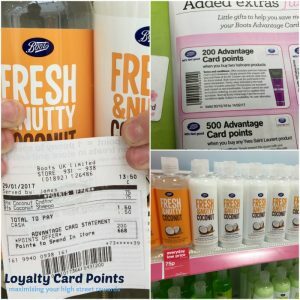 One of the six coupons in the January/February 2017 Boots magazine is for 200 Advantage Card points (worth £2) when you two hair care products. Lovely hey?! 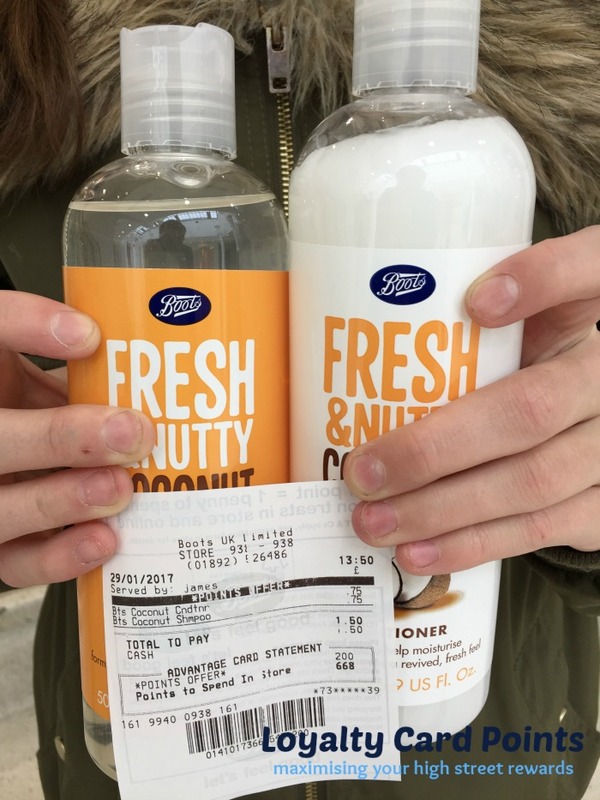 Now, Boots Fresh Shampoo and Conditioner from their own range cost 75p a bottle. 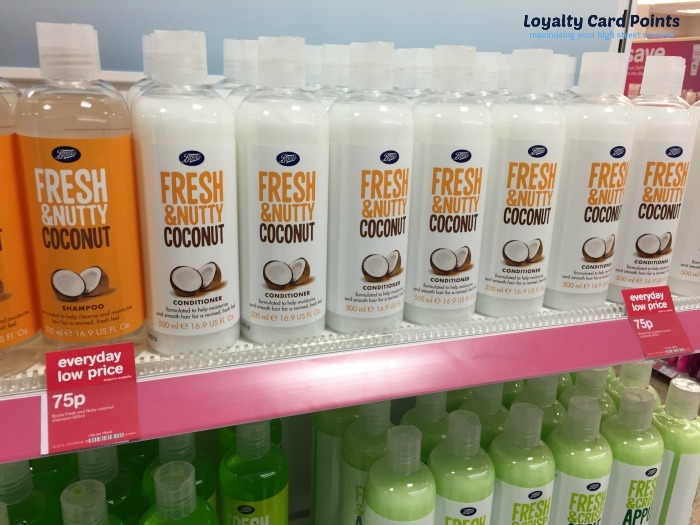 You get 500ml in each bottle and their coconut ones smell devine! Buying two bottles adds up to £1.50. You can choose anything; you don’t have to have shampoo and conditioner, you could have two of the same if you prefer. Buy the two bottle of Boots Fresh hair products and hand over the bonus coupon. 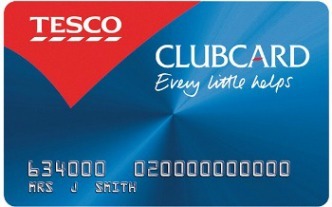 You will pay the £1.50 in cash and 200 Advantage Card Points will be added to your card. 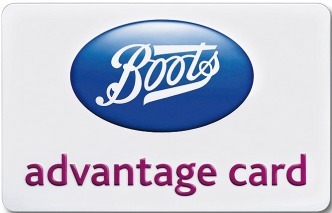 This means that Boots are paying you 50 points or 50p to buy their shampoo! The coupons are valid through until 14 February 2017.